Jim Weber, CEO of Brooks Running, is one of the coolest and smartest leaders in Seattle. He has some amazing stories and I can’t wait for you all to hear them. 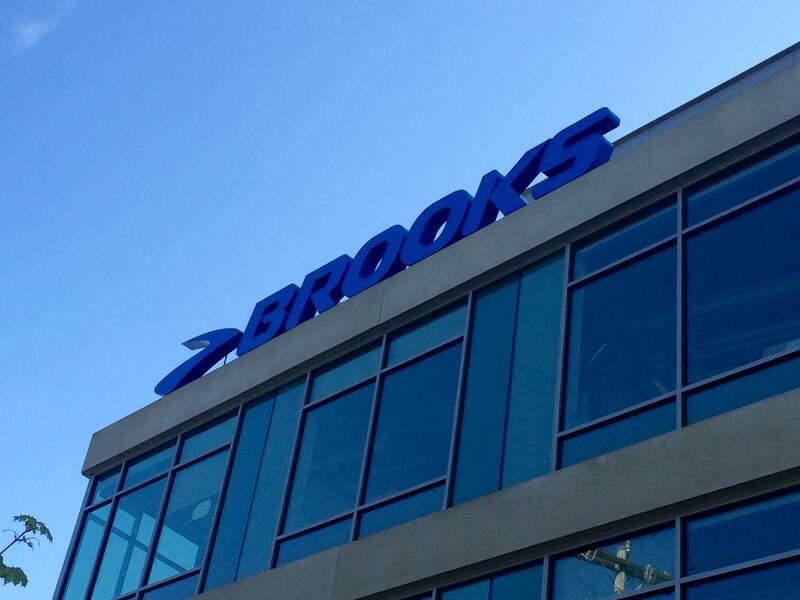 I left our meeting at Brooks headquarters earlier this week feeling even more excited about the conversation Jim and I are going to have (along with two other exceptional leaders: Darrell Cavens, CEO of zuilily and Darryl Rawlings, CEO of Trupanion) at the next “From the CEO’s Perspective” breakfast forum on 4/14 at the World Trade Center Seattle. The reason I’m so excited is because we’re going to talk about my favorite subject: purpose-driven leadership. I believe purpose-driven leadership is 50% of the equation that evolves a good leader to a great one. These guys exemplify what that means in their personal approach to their leadership, to the company, the people and everyone’s success. A few years ago, I read an article that inspired me to dig deep to define my own purpose. It was annoyingly frustrating, but it turned out to be exactly what I can’t stop myself from doing. My purpose is to help good thinkers become great leaders. I do it every day and can’t imagine doing anything else. That same article says, “Fewer than 20% of leaders have a strong sense of their own individual purpose and even fewer can distill their purpose into a concrete statement.” So, forget about having impact. It’s a unique opportunity to hear three incredibly influential leaders of three very different international companies talk about their personal journeys that led to defining their purpose – and how the adventure continues to unfold in terms of company success.